I'm quite new to the whole extreme macro, so my photos are far and wide in between. I have yet to find an efficent way of producing worthwhile shots. 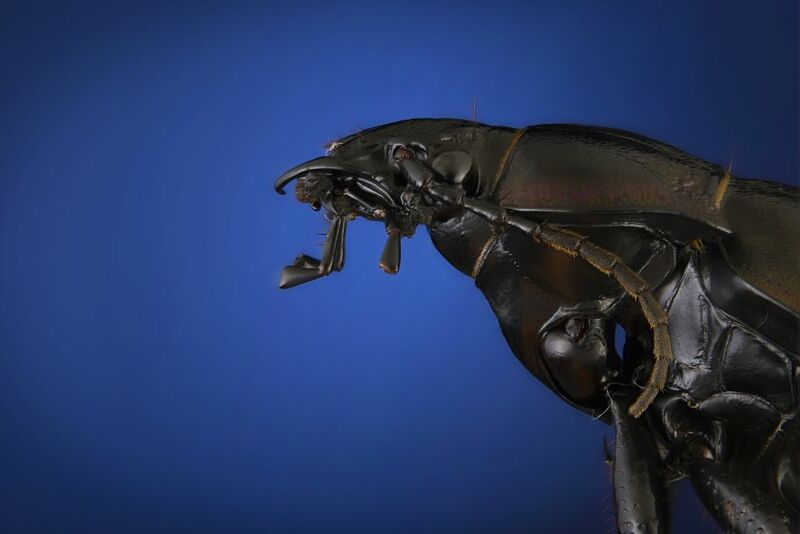 The weevil(?) looks quite sci-fi. I can't remember its name (let's call it Bob for now), but you're right about it being a weevil. 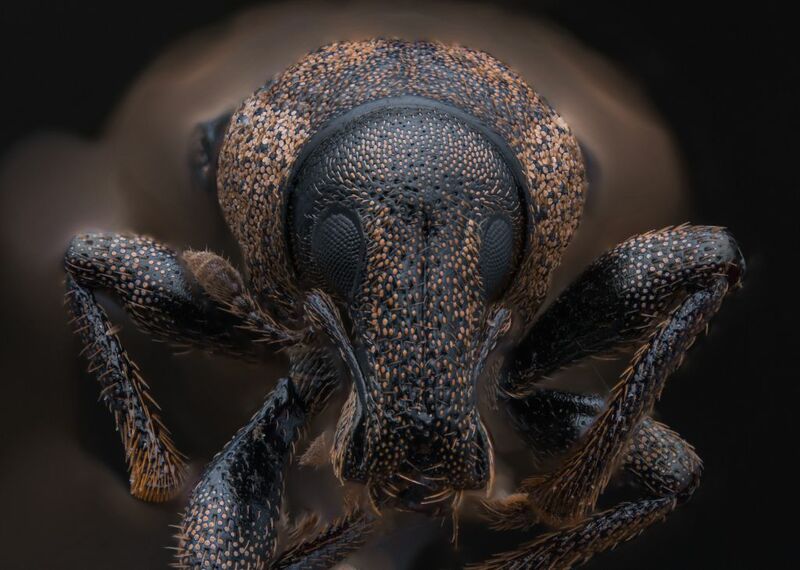 The dramatic picture of the weevil is also my favourite. But the beetle could be nice also with a tighter cropping. 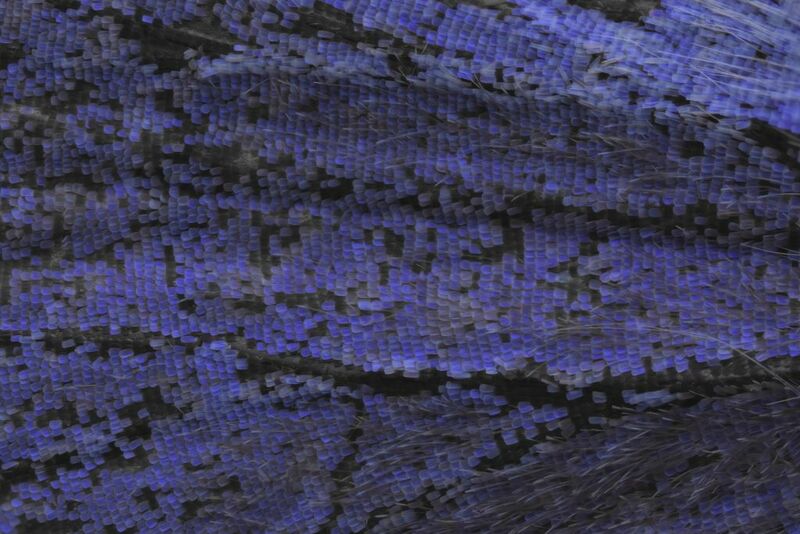 And the blue butterfy wing would be very nice if it got just a it bit more light and contrast. Every picture you learn from is worthwile.